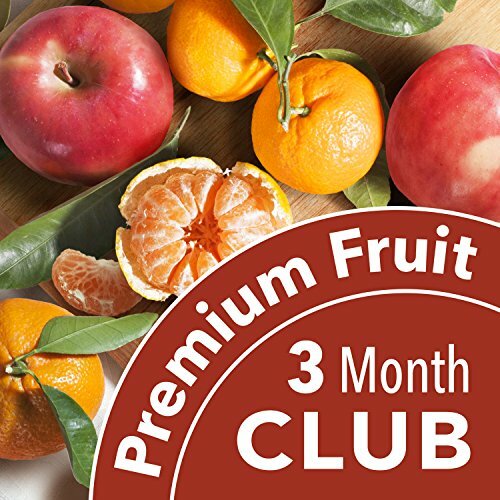 3 months of premium seasonal fruit (2 varieties each month) including pears from our own orchards! See "Product Description" for monthly fruit selections. Orders are shipped same day (Monday-Friday) if order is placed by 10 AM., otherwise they ships the next business day. Remaining monthly deliveries are shipped the 2nd week of each month. See our shipping policies for details. 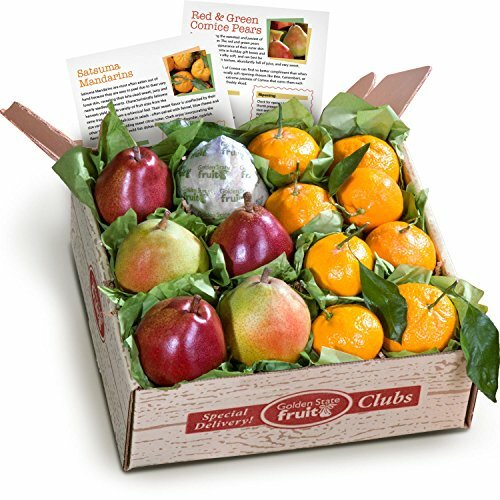 Fruit shipments also include a certificate informing them about their club, with your gift message (if you include one during checkout), and monthly fruit info inserts with recipes, storage and preparation tips. Fruit quality is guaranteed by Golden State Fruit. 6, 9 and 12 month options are also available.